Bronze Plaques. Brass Signs. Steel Plates. 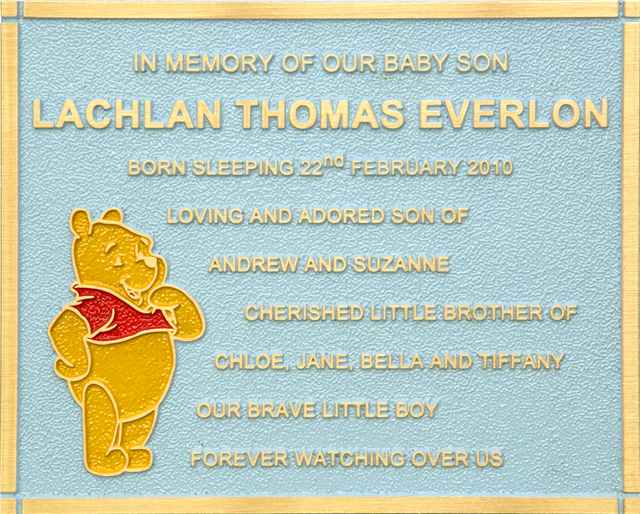 Our memorial plaques are available in a wide range of colours, sizes and shapes. They are made from durable cast bronze, to be mounted on granite in cemteries, lawns spikes for gardens, commemerative buildings and more. 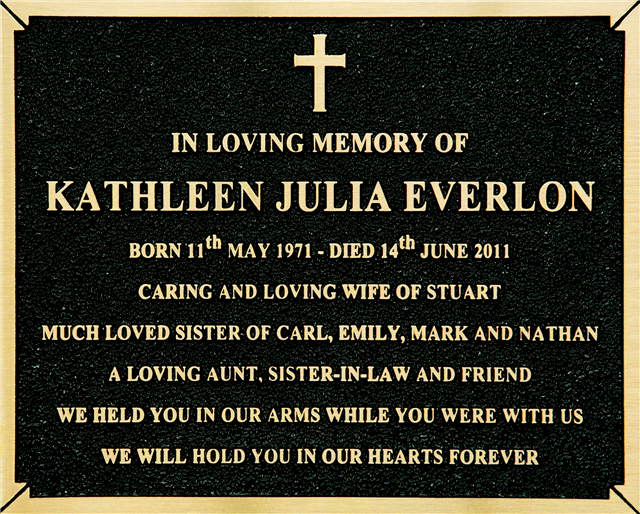 As a guide, allow approximately 8 weeks for a bronze plaque to be manufactured. If you require further information regarding Thorak Cemetery, Jingili (Darwin General) Cemetery, Katherine Cemetery or Alice Springs Cemetery, please visit our cemetery permits page. 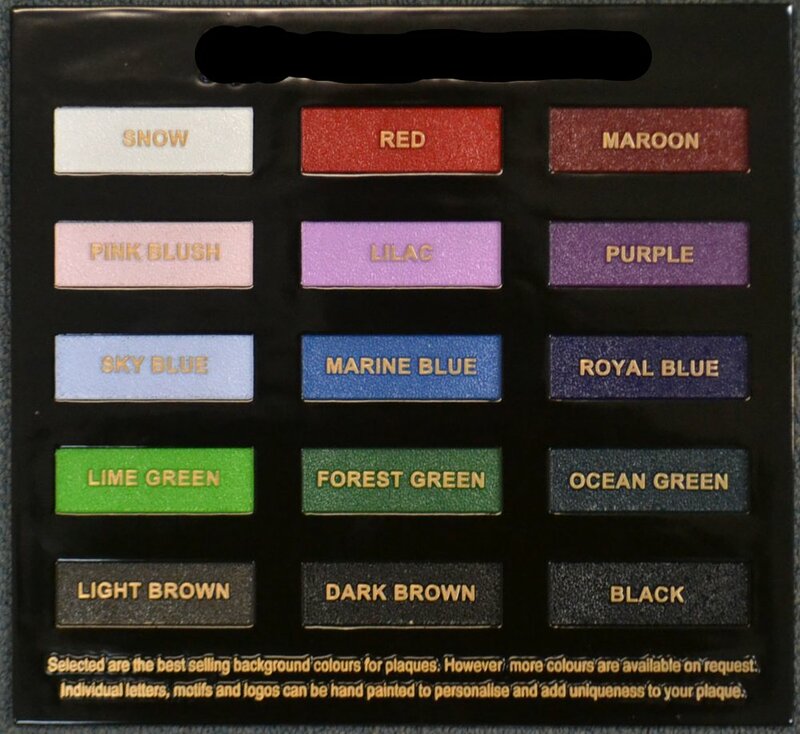 Please fill in the quote form below, for a price based on your design.